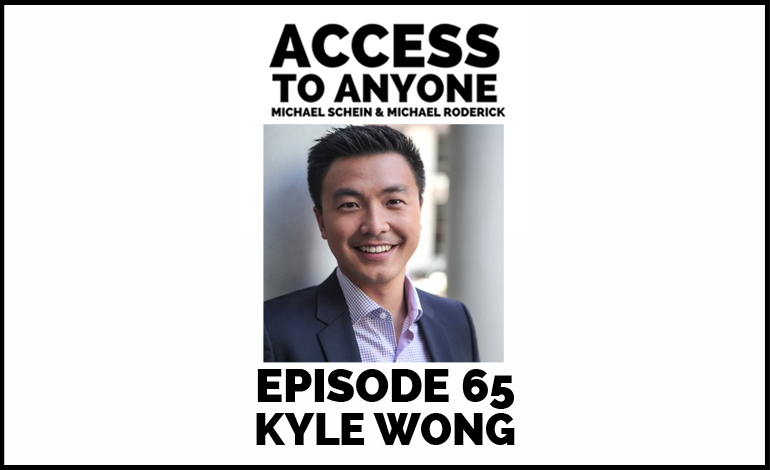 Kyle Wong is a Stanford engineer, contributing writer for Forbes, and serial entrepreneur. His latest venture Pixlee allows brands to use real customer stories to create more authentic brand experiences. According to Kyle, the secret to building meaningful relationships (and a booming business) comes down to two things – authenticity and preparation. Today he shows us how to master both. We also talk about unlocking our own unique insights, and why it plays a critical role in making connections. As the founder & CEO of Pixlee, Kyle Wong spends his days working with marketers from top brands to rethink how they use authentic user-generated content to engage the next generation of customers and drive higher conversion. In addition to his role at Pixlee, Kyle is an active contributor for Forbes and Fortune Magazine where he writes on digital marketing, entrepreneurship, and various leadership and career topics. Kyle is an alumnus of the Stanford School of Engineering, where he published award-winning academic research on several topics. Prior to Stanford, Kyle built a few startups in high school that were directly related to his work at Pixlee. They were featured on prominent news organizations such as The Today Show, Fox News, Bloomberg, and others. In his spare time, Kyle is a mentor for the Stanford Accelerator (StartX) where he’s advised several early-stage VC backed tech startups. Kyle is also a mediocre triathlete and fantasy football player.